Abbie Zanders is the author of adult romances that promise happily ever afters. When she's not writing, Abbie enjoys crafting at home where she lives with her children and partner. 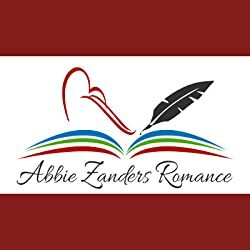 Follow Abbie Zanders' BookGorilla Author Page for her latest romance eBooks. Please enter your email address and click the Follow button to follow Abbie Zanders!